For companies like Google and Microsoft, artificial intelligence is a huge part of their future, offering ways to enhance existing products and create whole new revenue streams. 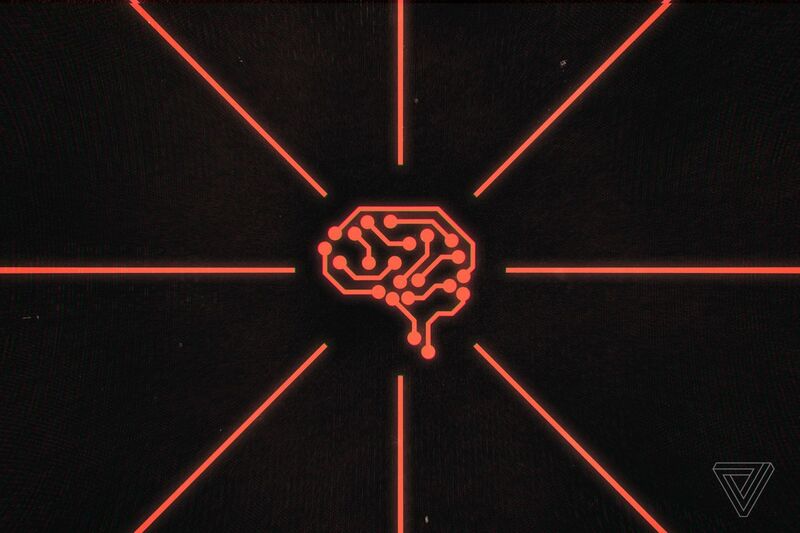 But, as revealed by recent financial filings, both firms also acknowledge that AI — particularly biased AI that makes bad decisions — could potentially harm their brands and businesses. These disclosures, spotted by Wired, were made in the companies’ 10-K forms. These are standardized documents that firms are legally required to file every year, giving investors a broad overview of their business and recent finances. In the segment titled “risk factors,” both Microsoft and Alphabet, Google’s parent company, brought up AI for the first time.